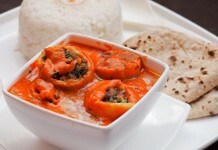 Here is the recipe of the Spinach Kofta cooked in Tomato Gravy. We have shared quite a lot of kofta recipes in the past. And we also shared a few Spinach Recipes as well. Both the types of recipes were received very well by the visitors of ER. 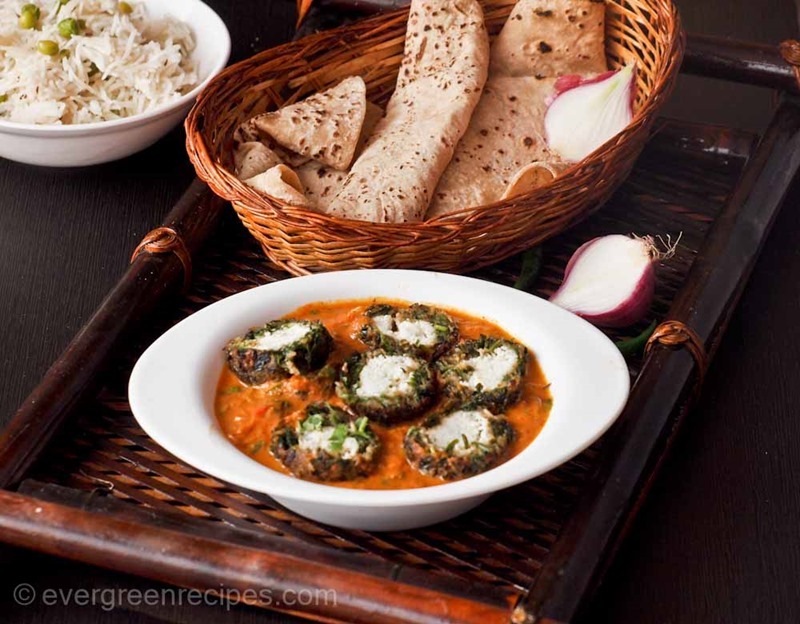 And now we come up with Spinach Kofta and I am very sure you will love this one as well. And to top that up we cooked it in Tomato gravy. It couldn’t be more delicious than it. Follow the step by step process along with photos and prepare it for your friends and family. I hope you will love this one as well. 1. Clean and wash the spinach. Boil the water in a kadhai or wok, add half of the spinach in boiling water. Switch off the flame, After 2 minutes, drain the water and keep the spinach aside. Now chop the boiled spinach and leftover raw spinach. 2. In a bowl, add boiled spinach, chopped raw spinach, bread crumbs, red chili powder, salt, garlic, ginger and green chili. Now Knead it well to make the stiff dough. 3. You can add 1 tbsp water while kneading the dough(if needs). 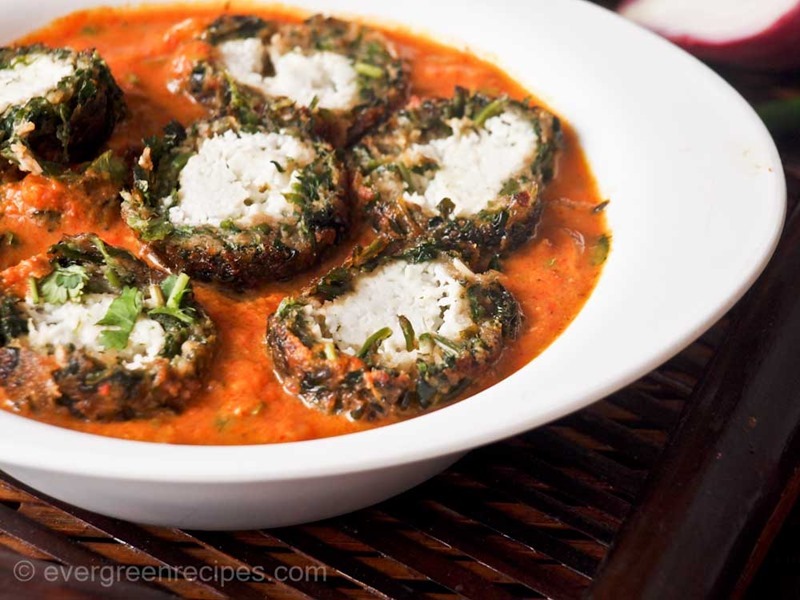 Grate the paneer in a separate bowl. 4. Divide the dough into 8 equal portions. 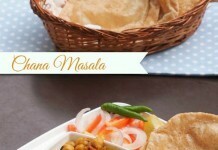 Take one portion of the dough and put 1 tbsp paneer in the center of the dough and close the edges in the center as shown below in the image. 5. Do the same with the rest of the dough. 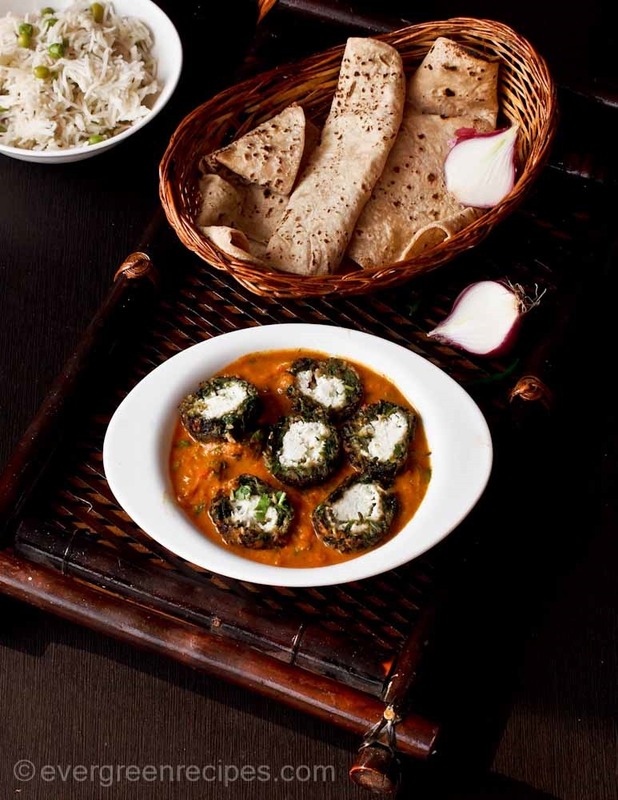 Now Stuffed paneer spinach Kofta is ready to fry. 6. 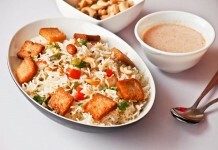 Heat the wok/kadhai with oil and deep fry it on a medium to low flame till light golden and crisp. Fry 3-4 at a time. Take out the fried kofta on a tissue paper to get rid of the extra oil. 7. Heat the non-stick pan with 3 tbsp oil and add chopped onion. Fry it till it is light golden brown in the color. 8. Add ginger-garlic paste and cook for 1-2 minutes or till the raw small gone from the paste. 9. Add chopped tomato and tomato puree. 10. Add red chili powder, turmeric powder, garam masala powder, salt and cumin powder. Cook the spices on a medium flame till oil shows separately. 11. Add 1/2 cup of water, mix it well with the spices. Let it cook for 2 minutes. 12. Cut the kofta into half and add it to the gravy, garnish with coriander leaves. 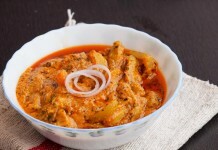 Serve hot with chapatti, rice or pulao.